From their website: "Enjoy a guided visit to our unique family farm. Sample the cheese while we explain how it is made, from milking the goats to the finished product. 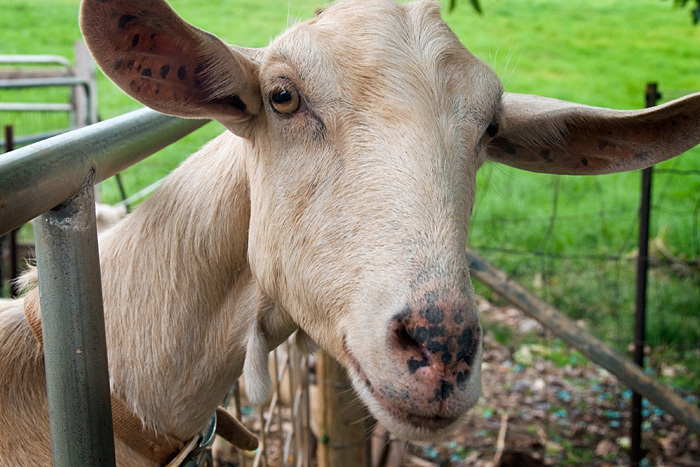 Interact with our loving family of goats, free-range chickens, and check-out the honey bees. "Next, take a stroll through our organic tropical orchards. Here you will see mango, papaya, avocado, lychee, citrus, breadfruit, and many other exotic fruit trees. Learn about our organic vegetable and herb gardens while you rest under the shade of a tamarind tree with colorful orchids hanging from the branches. Discover some simple ways we are making our farm sustainable."